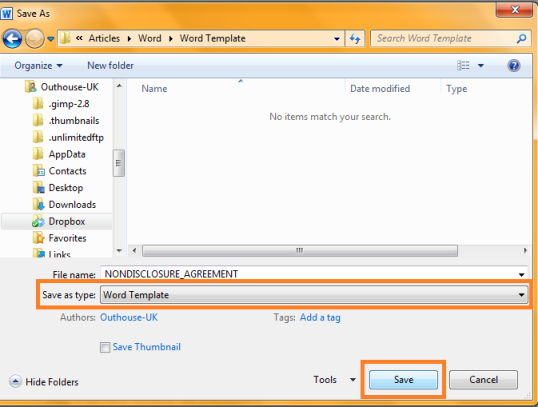 If you have a document that you need to reuse and to edit, then it’s usually a good idea to create that document as a template. 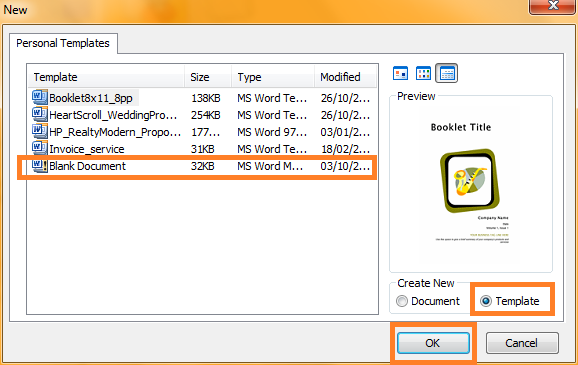 When you create a word document as template, it will have the look, settings and styling of your original, but will open it as a new file, prompting you to save the new document in a different location, rather than overwriting the existing one. This has the benefit of making sure that your source file is always accurate and avoids accidental changes to it. There are a couple of flaws with this method though as you should remember that this template will replicate anything in the original document, such as customised styling, bits you meant to delete but didn’t, tweaks that you have made to the content but not updated the style headings etc. These will all be transferred to the new document making it messy and more time consuming to use the templates. It’s for this reason that I prefer to use a blank document to create my template and take some time to make sure the styling and settings are consistent. 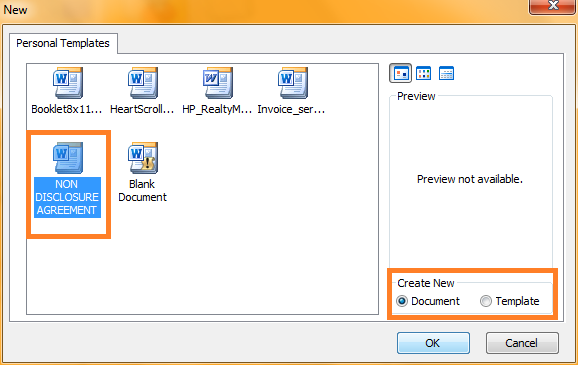 In my opinion, even If you already have a file that is formatted the way that you need it, it’s always better to start afresh and use the styles and settings to make sure the end documents will be consistent every time. 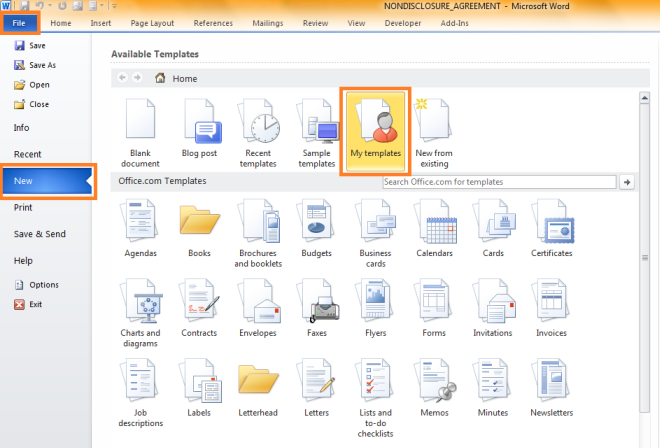 Your document is now saved as a template. Next articleHow effective is your shop window? This is fab, thank you so much for sharing. Your instructions are perfect and easy to follow. 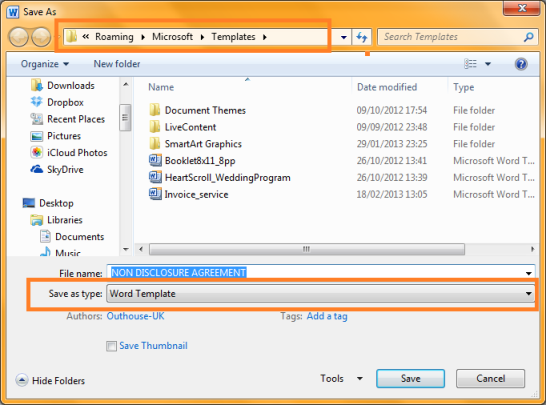 I have managed to set up my first template without any problem. Looking forward to your future installments. You’re welcome Sandy! I’m so pleased it was useful for you! I love stuff like this, and it saves so much time in the future once you’ve taken time to set up the first one.